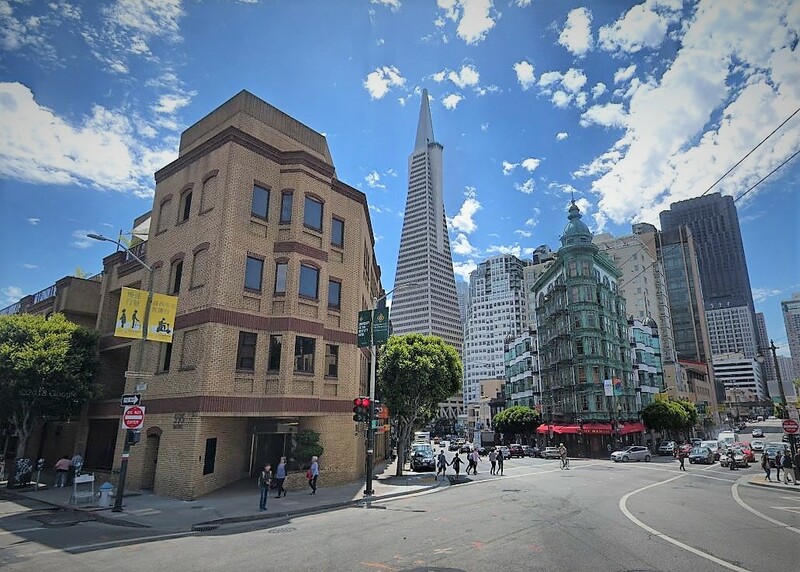 San Francisco, United States – The Renewables Consulting Group (RCG) announced today that it had establish a new office in downtown San Francisco to serve clients in California and the western United States. California has a long history of support for renewable energy and has set some of the most aggressive renewable energy targets in the United States. The state’s Renewables Portfolio Standard is one of the most ambitious renewable energy policies in the nation, and has driven a rapid increase in renewable energy capacity. California is now a leading state in power generation from renewable energy sources, including geothermal power, wind power, and solar power. Governor Brown recently signed a bill that sets a 100 percent clean electricity goal for the state and issued an executive order establishing a new target to achieve carbon neutrality – both by 2045. To achieve these goals California will need to integrate its clean energy efforts, including investment in new renewable energy generation, energy storage, and grid infrastructure. This will allow wind, solar, and other clean energy technologies throughout the region, including neighbouring states, to contribute effectively towards reducing carbon emissions. The Bureau of Ocean Energy management (BOEM) is seeking to identify potential areas in federal waters offshore California that may be suitable for offshore renewable energy development. California’s offshore wind resource could provide many thousands of megawatts of floating offshore wind capacity to coastal markets, where power demand is high. Important permitting and cost obstacles remain to be overcome, but the potential for this new source of renewable energy in California’s energy mix is exceptionally high. RCG is already working with state and federal agencies in North America, and is supporting the establishment of the National Offshore Wind Research and Development Consortium, co-funded by the US Department of Energy and the New York State Energy Research & Development Agency. The Consortium will advance the cost-effective and responsible development of offshore wind in the United States. RCG also provides renewables expert services to private sector clients in the fields of market intelligence, management consulting, and technical advisory. RCG’s North American headquarters is in New York. The firm already has staff in the region and plans to establish a substantial renewable energy team in San Francisco over the coming years.